There’s many reasons to love Joni. She wrote catchy songs with thoughtful lyrics, was an excellent guitarist, produced her own albums, and released 17 of them before retiring. I could go on at length about her album Blue, as could any other music reviewer. But we’re here to look at some of the alternate tunings Joni has used during her career. Open D is a good start, as it will allow you to get straight into playing “Big Yellow Taxi” mentioned above, as well as some of her other songs like “Chelsea Morning” and “Both Sides Now”. 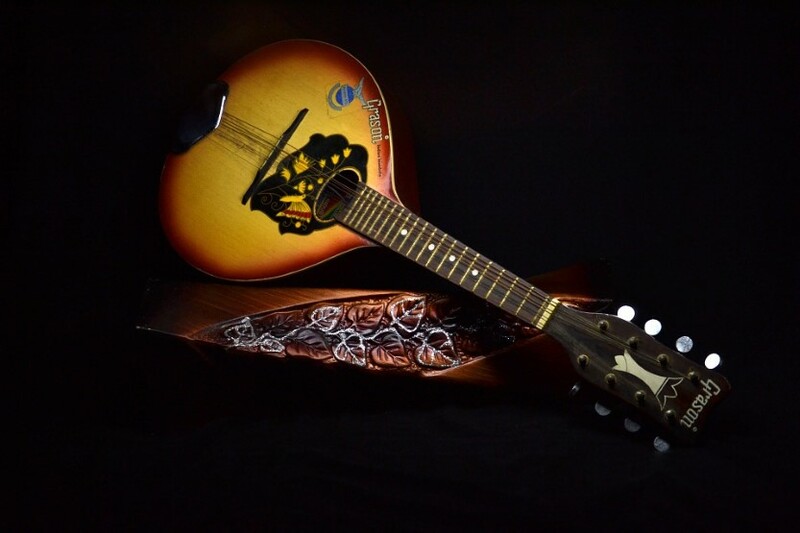 To get the Joni sound, you will need to add the Open D tuning to your Roadie 2. In order to do that, open the Roadie app and tap where it says Tunings. 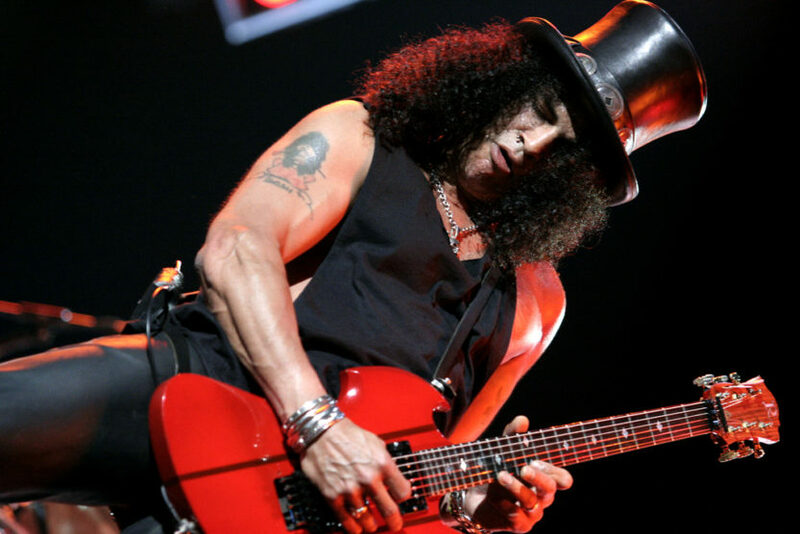 Here, you’ll select your six-string guitar and then Create New Tuning. Add in the Open D like this: D A D F♯ A D. Once that’s done, name the tuning Open D and then save it by hitting Sync. Hello Joni! If you watch footage of her live performances, you’ll find that she likes to make life a bit difficult for those trying to imitate her. You think you’ve learned one of her songs, just to discover that she’s changed the key on the live version. She also liked to change the keys with her capo, and the position of that has also changed a lot over the years. 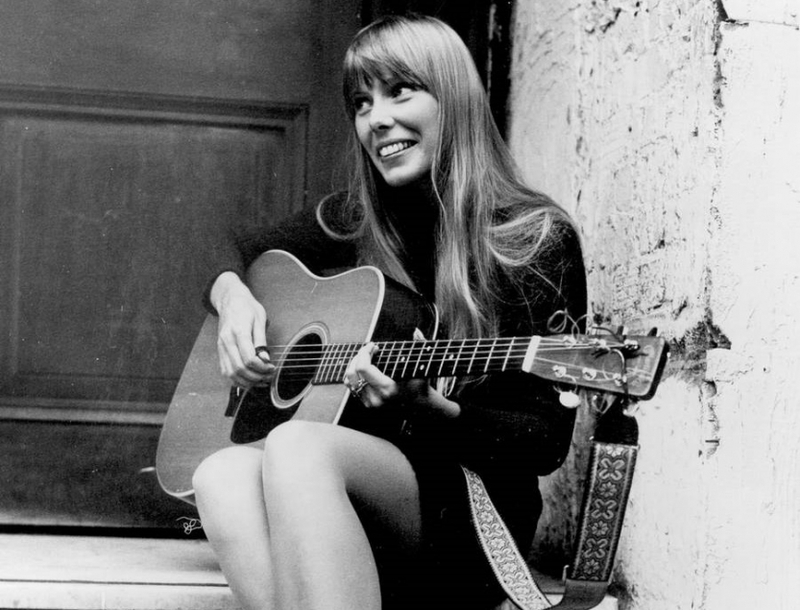 Joni has described how the use of alternate tunings as the key to her songwriting. By changing up the tuning and playing with some new chord progressions, she kept evolving her style and technique. She even invented her own tuning notation system, where Open D was notated as D75435. This method was used to indicate the tuning of a string relative to the one below it.